Like all organic things, SEED has grown from early beginnings to bloom into a full, beautiful garden of activity benefiting women all over the world. The idea for SEED literally began as a seed with Lynne Franks after she left her high profile London public relations agency in 1992. She soon became involved with women’s issues, initially by chairing the UK’s first – and only – women’s radio station – Viva and attending the UN Women’s Beijing conference in 1995. Lynne’s vision to bring women together in a global forum to celebrate, network and exchange ideas, manifested itself in August of 1995 in an event she produced entitled What Women Want. With the support of several women’s groups and the late Dame Anita Roddick, founder of The Body Shop, What Women Want featured workshops and discussions on all aspects of being a woman – including communication technology, natural health, feminine sexuality, media, art and domestic violence. With the success of What Women Want, Lynne saw the real possibility of creating an extensive global network where women from all social backgrounds, ethnicities and cultures could learn from and encourage each other. A major way to accomplish this was to write a book bringing her two fields of expertise – business and women’s issues – together. It was then that The SEED Handbook: the feminine way to create business was born. Launched in London on International Women’s Day, March 8th, 2000 SEED went from strength to strength to include a website, a learning tool, support network, mentoring system and communication cross-roads for women everywhere. Lynne inaugurated a series of SEED workshops and spoke at women’s conferences worldwide, focusing on the need for women to connect and break down the ethnic, social and cultural barriers that so often divide people. 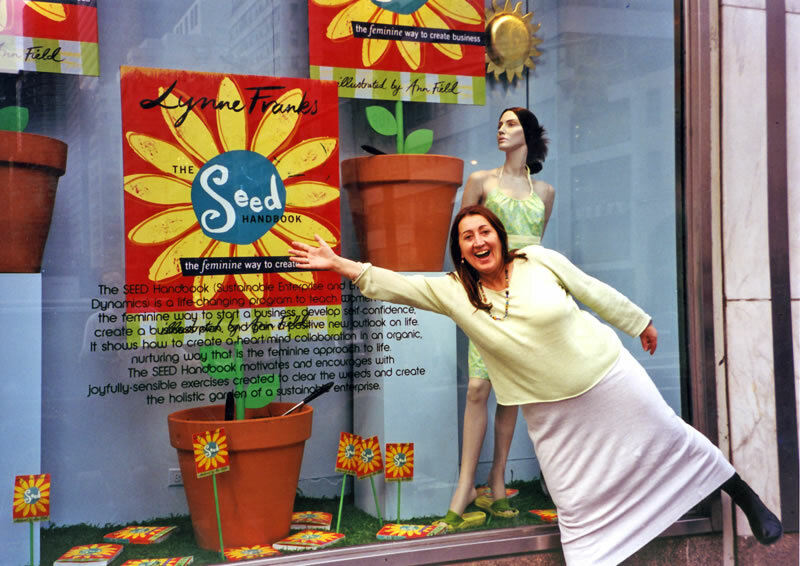 In 2004 Lynne adapted The SEED Handbook into an in-depth, first of its kind training programme to teach entrepreneurial women how to start and sustain a business using the feminine principles. The SEED Enterprise Programme was extensively work-shopped and successfully taught in many regions of the UK and in association with Business Link in London. With the success of the SEED Enterprise Programme, Lynne has been hard at work creating new programmes that meet the needs of a wider spectrum of women, whether business owners, corporate employees, private individuals or charities. What remains central to the work is the theme of living and working by the feminine principles of community, connection, communication and love. The global network is expanding and developing, making the SEED dream come true. SEED learning programmes, software, books, affirmation cards, events and an ap have been launched. 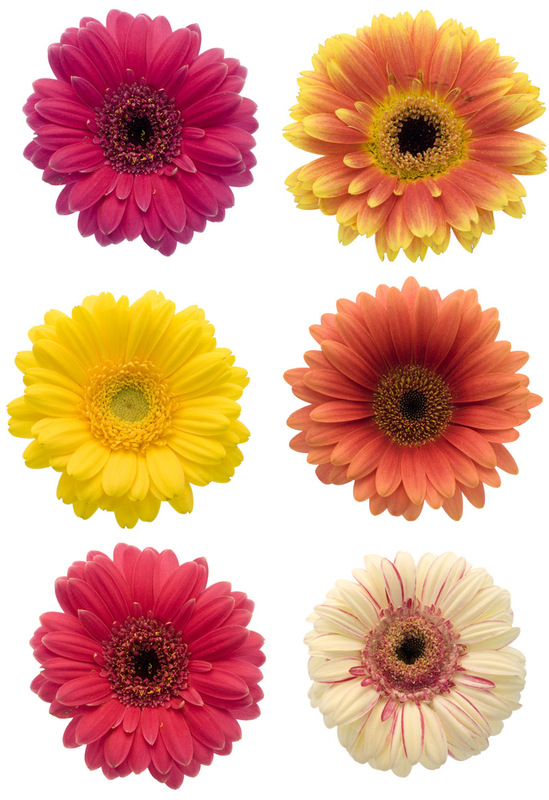 Seed is becoming a garden that is changing women’s lives and truly blooming into being ‘all it was born to be’.